The image stabilisation really helps to focus the object and get a clear image. Due to the poor magnification the fine detail resolution is unfortunately limited by the number of pixels. 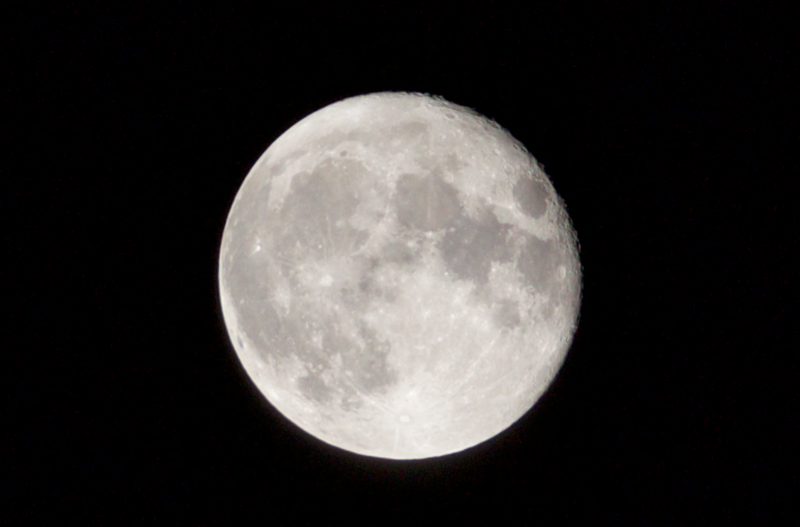 The aperature on this lens is huge (f/2.8) so the ISO settings were quite low (200-400) when taking the first images. Higher than 800 on this camera starts to get very grainy.